Knowledge is key to success when it comes to coffee. We are strong believers in freely sharing our knowledge with our partners. Our classes run regularly twice a week for all our industry customers. 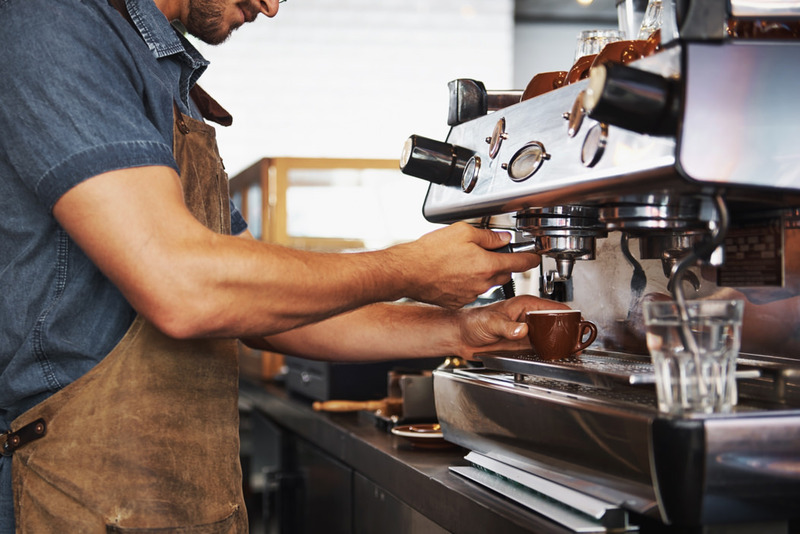 Contact us if you have a new barista joining your team or whether you need to do a team refresher course to keep them at the forefront of the coffee industry. We can share our insights regarding current industry trends and new coffee flow processes. Contact us for the best course to suit your team. We provide an exceptional training environment in our new Barista Academy. If you are an enthusiast with a home machine, or someone who is trying to break into the industry, please contact us below for class dates and times. Our fundamentals course is a great way to understand coffee. By the way, there is a theory component to the course however this will not be the entire course. You will be making a number of your favourite coffees and will have loads of hands on experience and fun along the way. Call us on 9303 4877 to participate in an upcoming workshop or to schedule a private session.